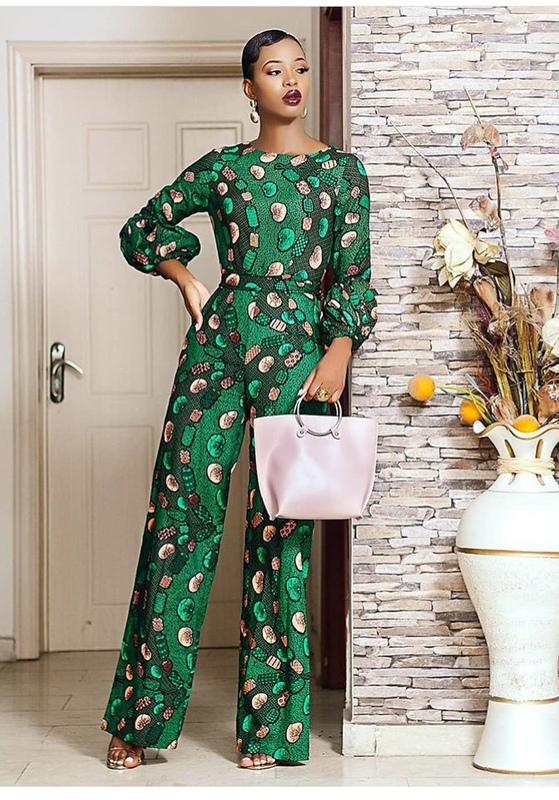 Style Influencer Angel Obasi popularly known on Instagram as @styleconnaisseur is all shades of awesome in her fashion glory. She constantly updates us with trendy outfits and great photography. She is fierce and knows how to rock almost everything she wears. 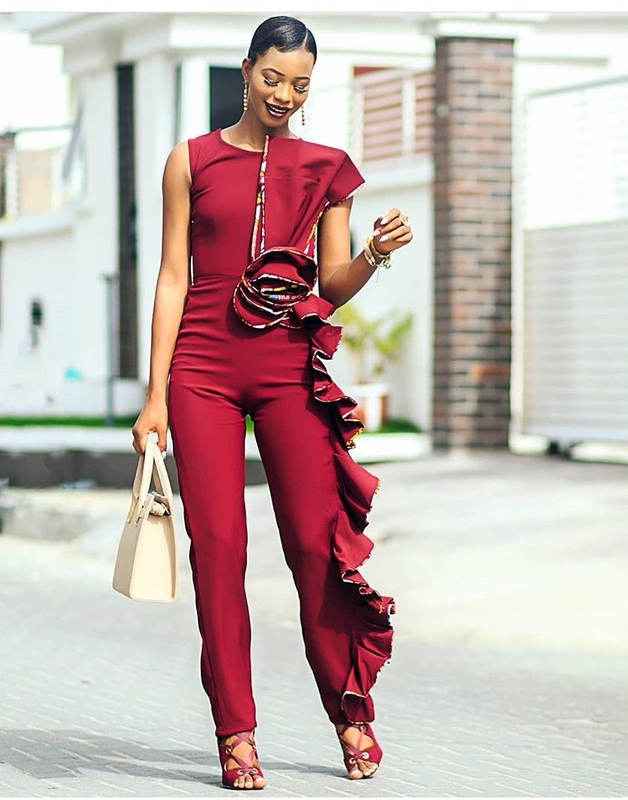 Angel is a style influencer who shows us every time how to look glam, stylish and slaying all day with little or no effort at all. Her poses and outfits are always put together gives us life all the time. 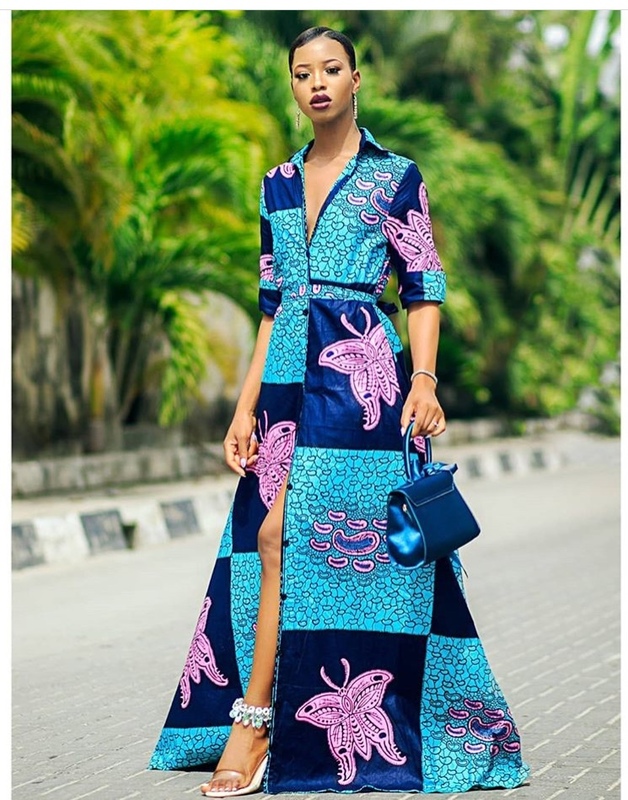 Today, we’ll be focusing on Angel Obasi’s ankara style. 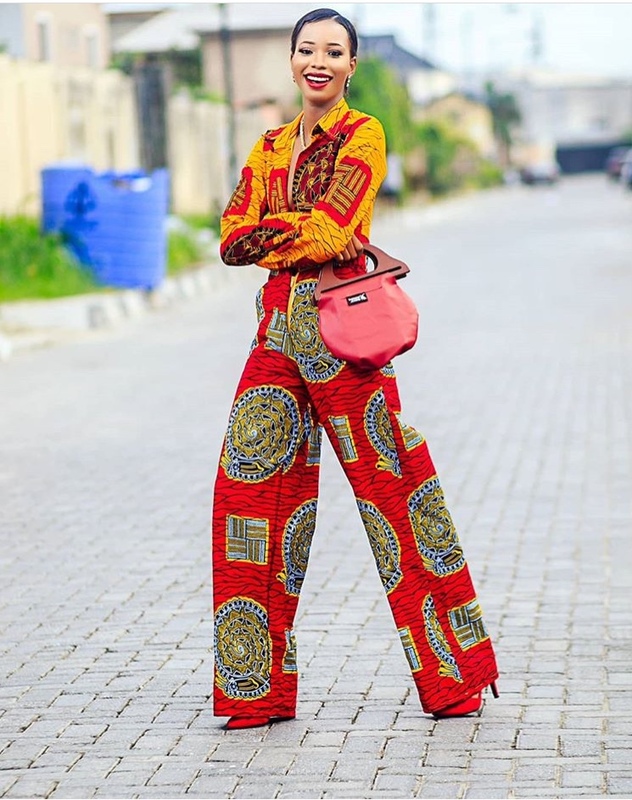 She wears ankara fabric like she was made for it. 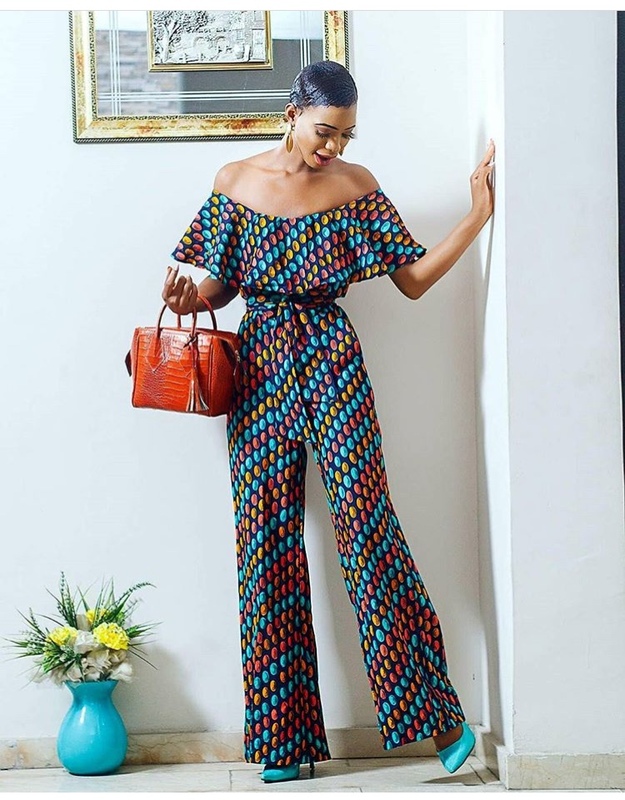 We can say she never disappoints when it comes to mixing colours and fabrics. 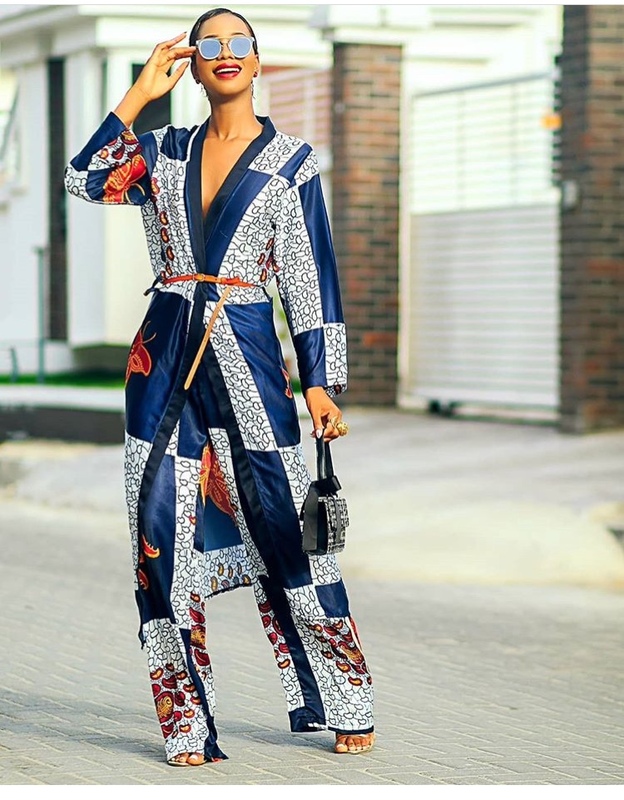 She wears gorgeously tailored ankara jackets, kimonos, skirts and two pieces below. 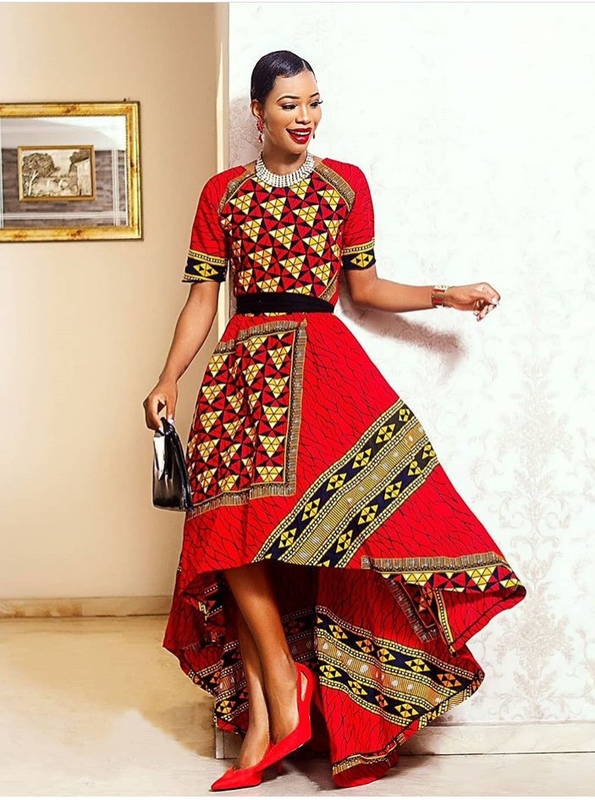 She shows alternative ways of wearing the ankara fabric while looking totally gorgeous in it.